In the Southwest region, we continue to equip hundreds of men, which has multiplied in many ways and we also continue to connect and work with many churches. 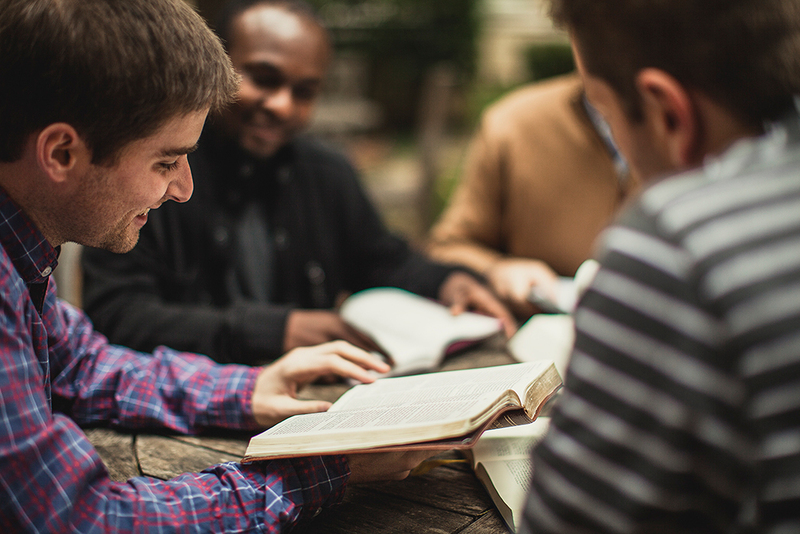 We partner together with other ministries, which broadens our opportunities to equip men. We continue to train up leaders in many different areas. In 2013, we developed the Mighty Men Taskforce team of 13 men. We have two other Taskforce teams being established in Prescott and Peoria, Arizona. We are involved in many events in Arizona for men every year and we also do a number of events called Recon Days. Our Mission is 2 Timothy 2:2 – “Now teach these truths to other trustworthy people who will be able to pass them on to others.” We equip others through one-on-one mentoring to strengthen their personal walk with Christ, their marriages, their families, their church and will continue to mentor the next generation. The Sisters of Strength meeting is led by Julie Lynch who has been with CMN since 2007. Julie created Sisters of Strength after personally mentoring many women and wanted to bring women together to share their mentoring experiences and to encourage each other. Women who attend the S.O.S. meeting hear testimonies from women who have personally been on the mission of mentoring other women, join in small group discussions and enjoy the fellowship of like-minded believers.